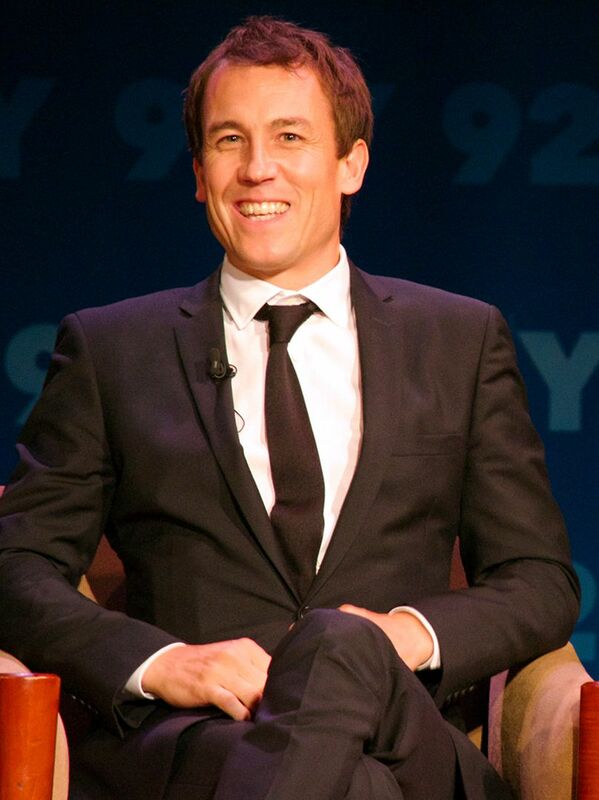 Tobias Menzies (born 7 March 1974) is an English stage, television and film actor. While working in theatre, he starred in television shows such as Rome (2005–2007) where he played Brutus and Game of Thrones (2013–present) where he plays Edmure Tully. He is probably best known for his dual role as Frank Randall and Jonathan "Black Jack" Randall in Outlander (2014–present), for which he received a Golden Globe Award nomination. Read more on Wikipedia.